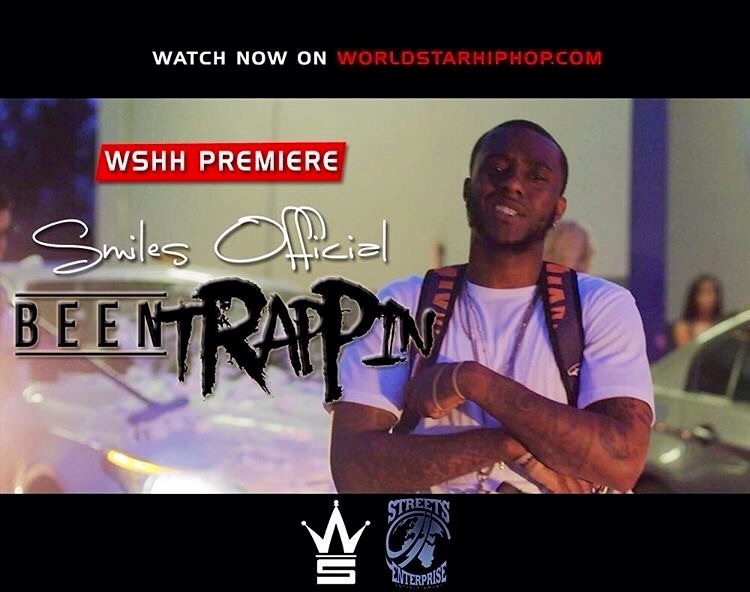 Smiles Official - "Been Trappin" Video On WSHH! I Been Trappin so long that it feels right! 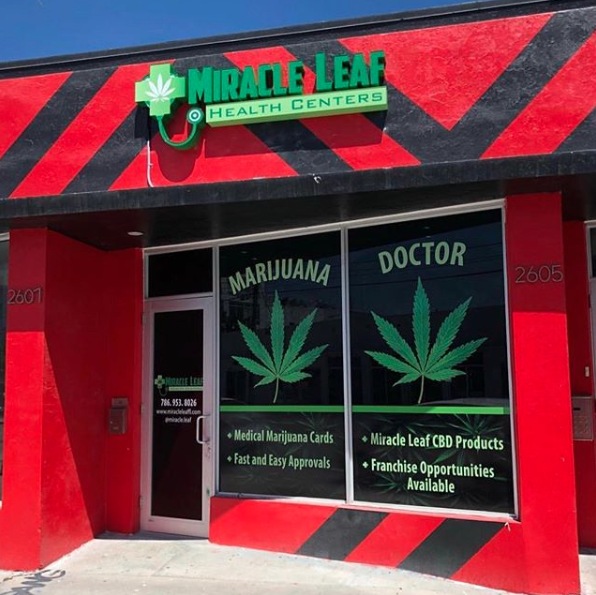 Miami-Dade County's very own Smiles Official is coming back with one of his hardest street records yet. Inspired by his own personal experiences "Been Trappin" is what the streets have been begging for. Stay Tuned for the latest project by Smiles Official executive produced by Streets Enterprise Ent. Welcome to the official website of Streets Enterprise Entertainment. Visit our website for the latest news and to stay updated with the movement.